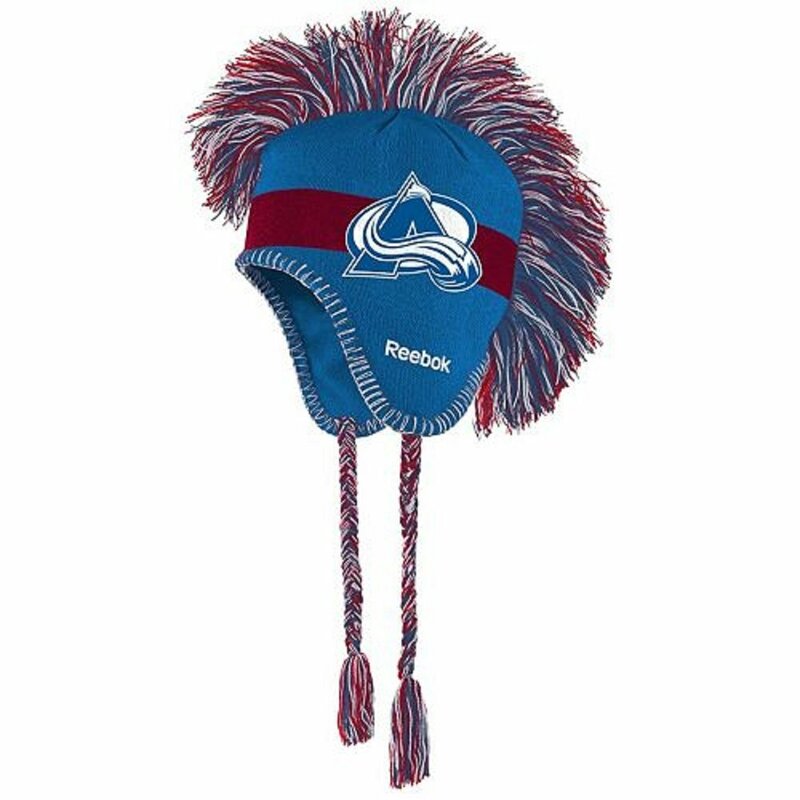 Five for Friday – Holiday Shopping Ideas for the Avs Fan! 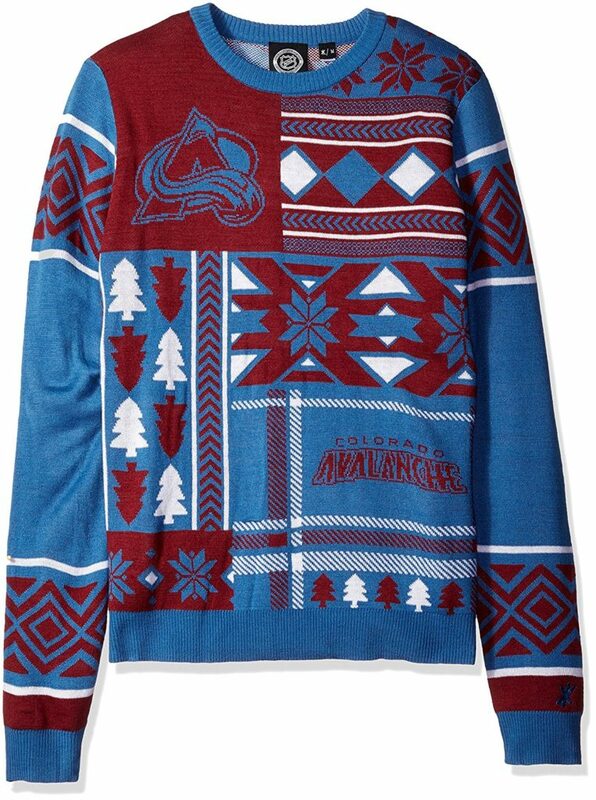 With just a few weeks left to do you Christmas shopping, we thought we’d share some of the inline deals we’ve found on Avs gear. 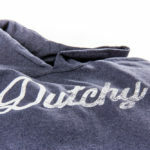 But, that doesn’t mean there aren’t a ton Chrismas worthy presents to be found on (mostly) Amazon and beyond! 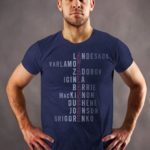 Whether it’s good form or not to get in the ugly sweater game, you can support your team with this lovely number all winter long. 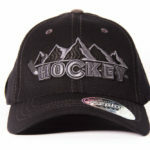 Note the NHL tag that implies that it’s somewhat officially licensed gear. 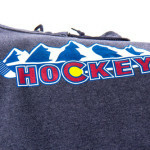 Or perhaps you’d like to dress your game console and gadgets up in Avs attire. That’s not creepy at all bro. 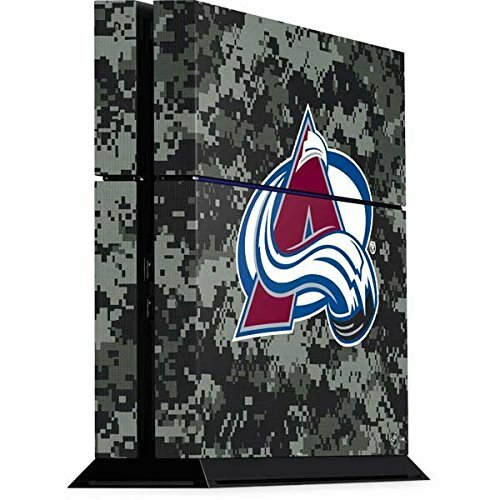 Anyway, Skinit has a ton of Avs stuff for your PS4, game-controllers and Phone. One our my personal favs, the mohawk beanie complete with pig-tails. 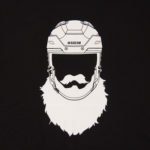 I can just see this at an outdoor game in the future. Cozy ear covereage and a big obnoxious Reebok logo, so you don’t forget who made the cap. 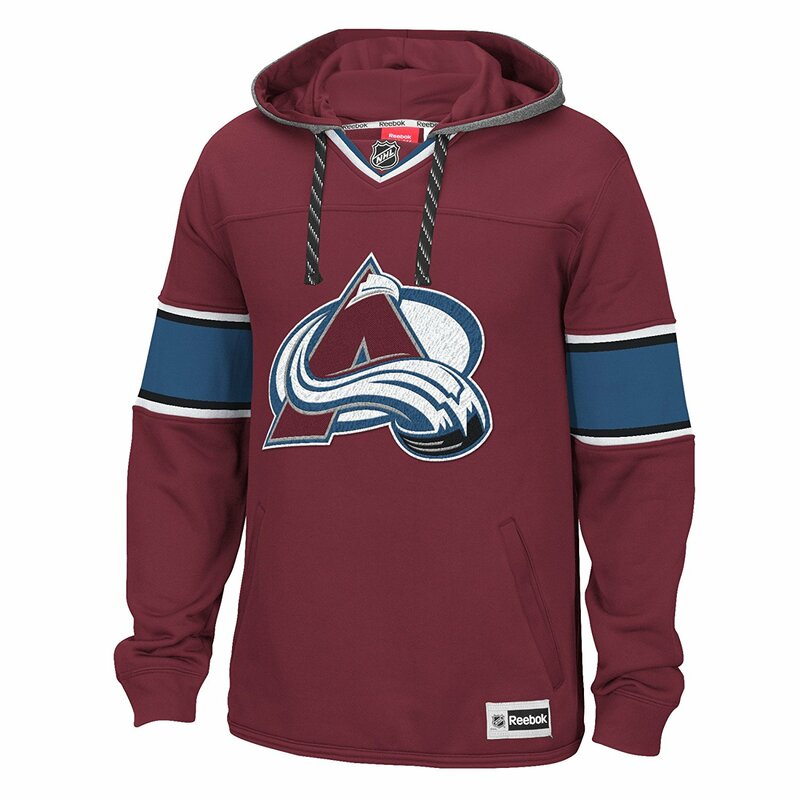 And when you’re not looking to stand out in a crowded stadium with ugly sweaters and mohawk hats, you can rock the Reebok pullover hoodie with ice skate laces… and many Reebok logos. 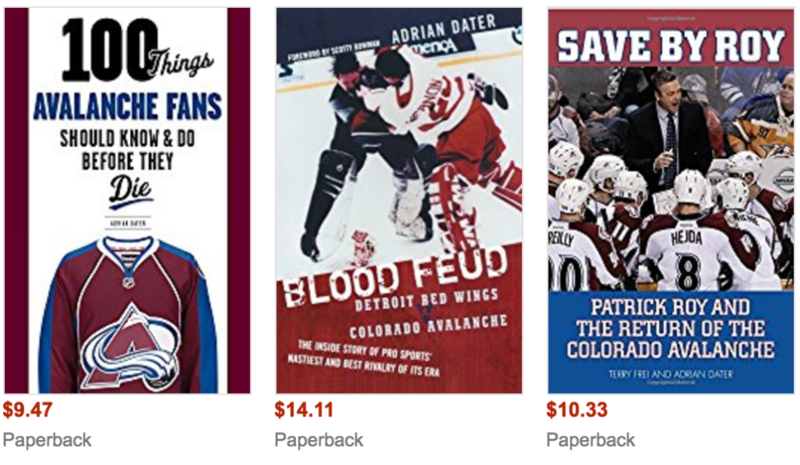 And, last but not least, Adrain Dater has a handful of books available on Amazon that are pretty damn cheap, ship fast and are easy to wrap with 90-degree angles. 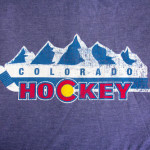 We’ve read the entire 100 Things Avalanche Fans Should Know & Do Before They Die book and even did a podcast with Dater to talk more about his life on the beat and a few of the stories in the book.